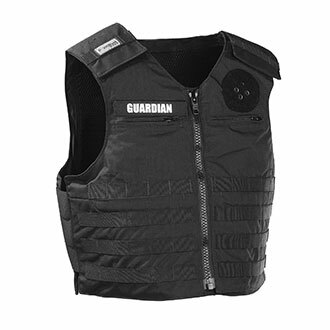 We provide body armor and ballistic protection for all types of assignments in law enforcement, security detail, tactical units or corrections. 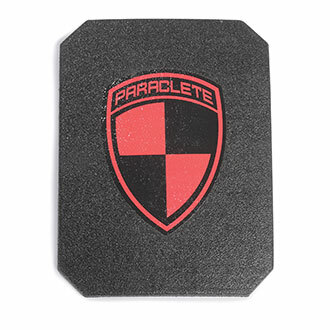 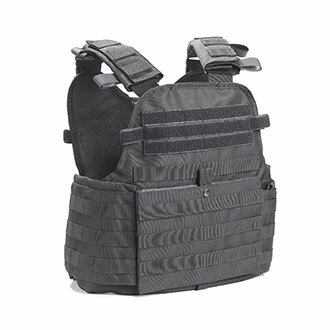 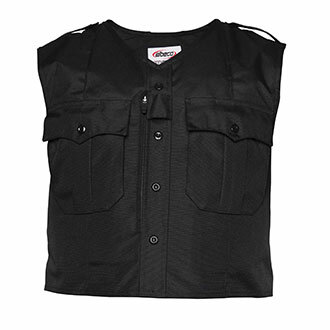 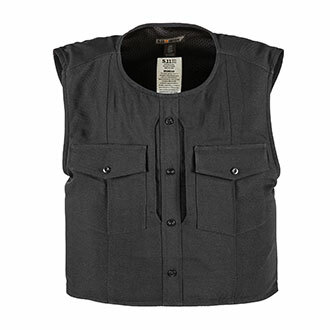 Choose comfortably concealable vests for covert missions or tactical armor for overt operations. 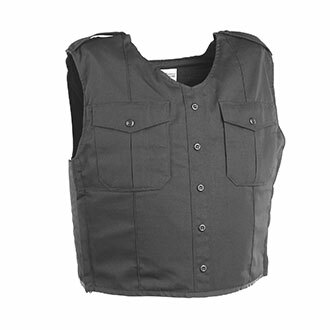 Overt vests are constructed to resist the wear and tear that comes from exposure and hazardous situations. 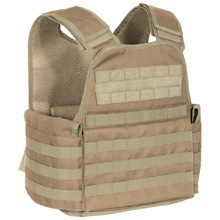 Quartermaster offers body armor made to withstand everything from high velocity rifle rounds to knife attacks. 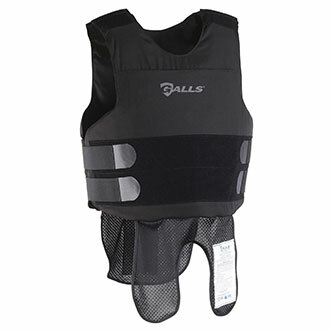 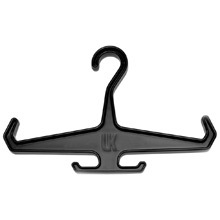 Shop from the most trusted brands including Galls, Elbeco, MaxPro, Point Blank, Second Chance and more.